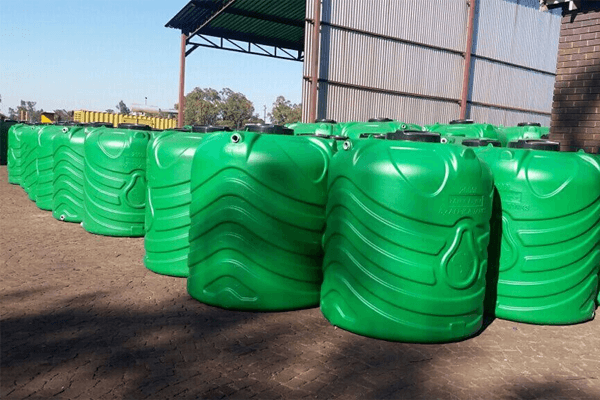 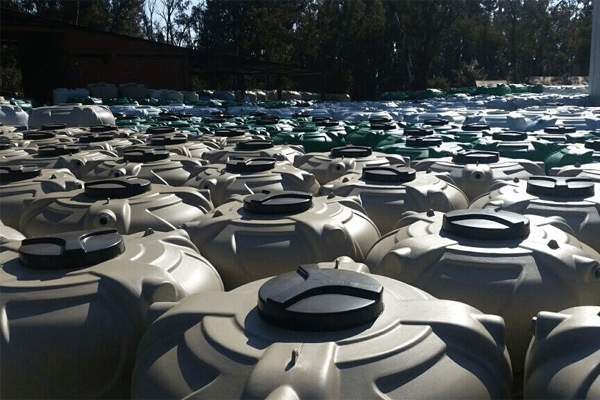 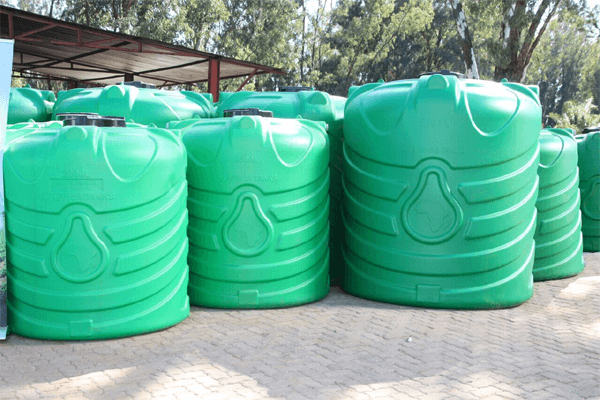 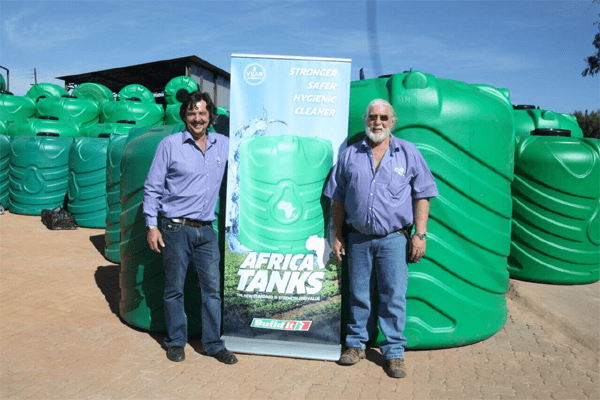 Africa Tanks is a new water tank manufacturer entering the market with a worldwide proven manufacturing process. 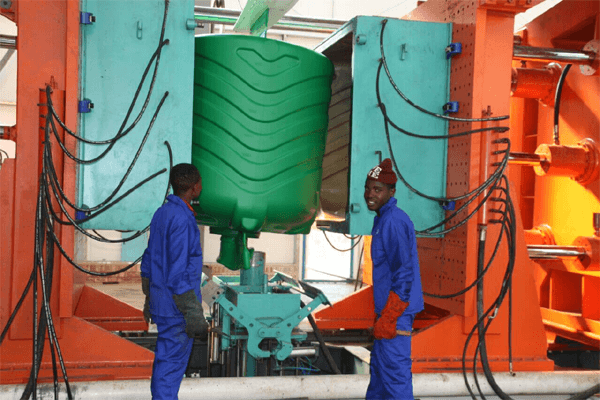 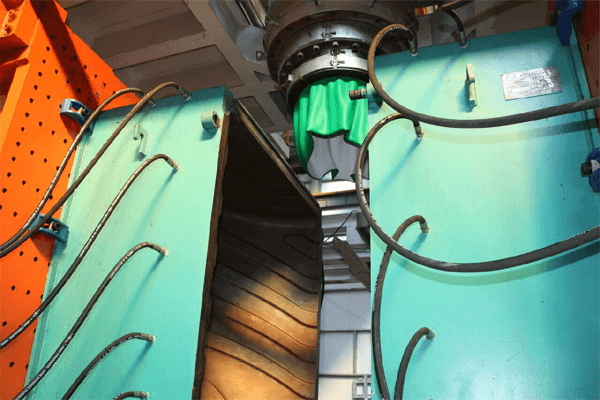 The process is called Extrusion Blow moulding and is widely used in other parts of Africa, Europe and the East. 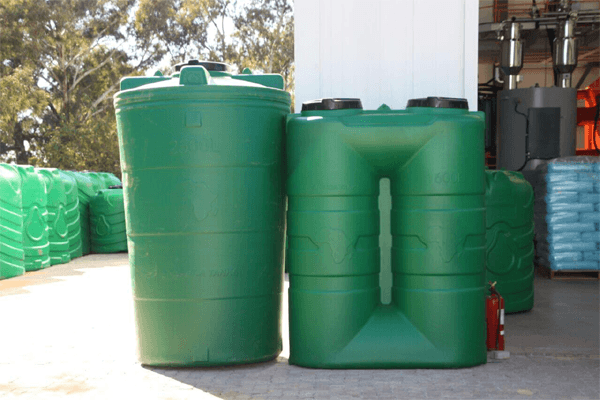 The material used in this manufacturing process is HDPE (High density poly-ethylene)and is a very strong and durable material.